Goodbye Piccadilly – from Home Front to Western Front will open at the London Transport Museum on 16 May 2014. 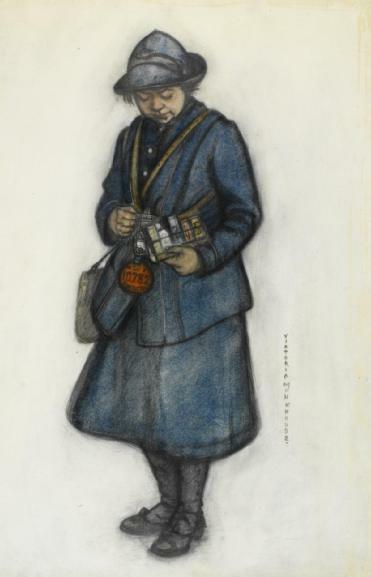 The exhibition will tell the story of Londoners during the First World War and will consider how the conflict affected ordinary men and women. 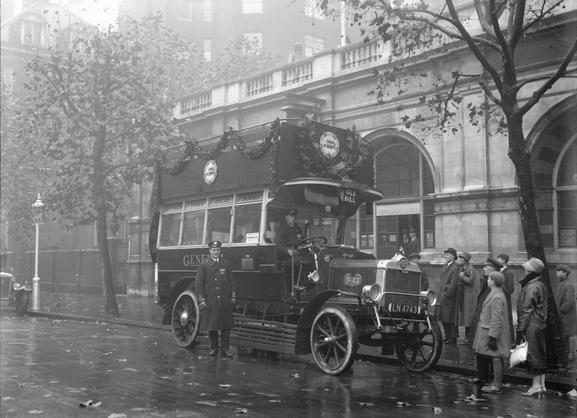 It will focus, for example, on how London buses were taken to the Western Front to transport troops; how women became a key part of the capital’s transport workforce and how citizens endured air attack and the possibility of sudden death. At the centre of the exhibition will be ‘Ole Bill’, a 1911 bus on loan from the Imperial War Museum that saw service in France and Flanders. Also on show will be recruitment posters, wartime memorabilia and a female bus conductor’s uniform. To find out more about Goodbye Piccadilly – from Home Front to Western Front, click here. This entry was posted in Events and tagged bombing, Centenary of the First World War, displays, events, exhibitions, Goodbye Piccadilly, home front in WW1, Imperial War Museum, London, London Transport Museum, museums, news, Ole Bill bus, transport in WW1, UK News, World War One, WW1. Bookmark the permalink.